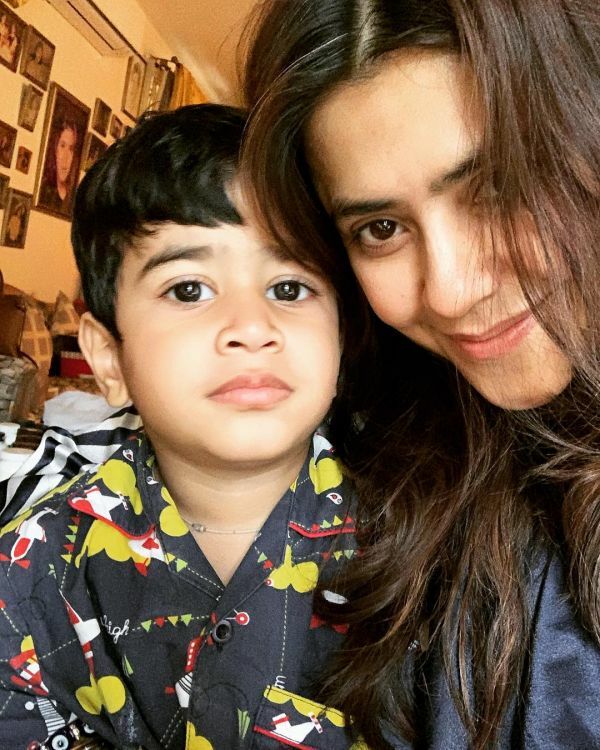 Ekta Kapoor became a mother through surrogacy earlier this week. According to media reports, Ekta welcomed a baby boy into her family on 27th January. The report also mentioned that the baby was healthy and the Kapoor family is gearing up for a grand welcome. However, Ekta, who is ever-present on social media, has not shared any updates about her son just yet. Ekta follows her brother Tusshar's footsteps by choosing to opt for surrogacy. 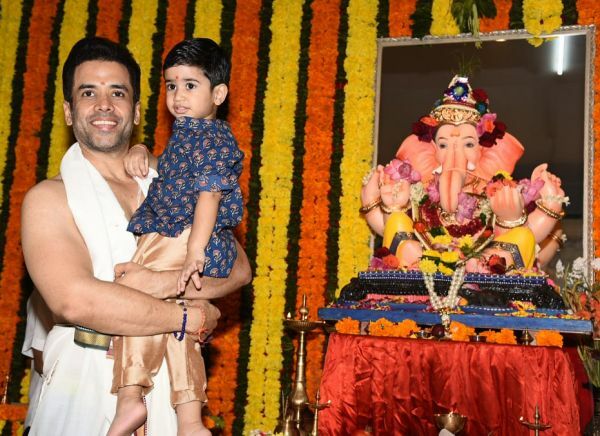 Tusshar welcomed his son into the family on 1st June 2016, and buaa Ekta had named him Laksshya. She has played a doting aunt for her nephew and has not shied away from pouring her affection for Laksshya online. 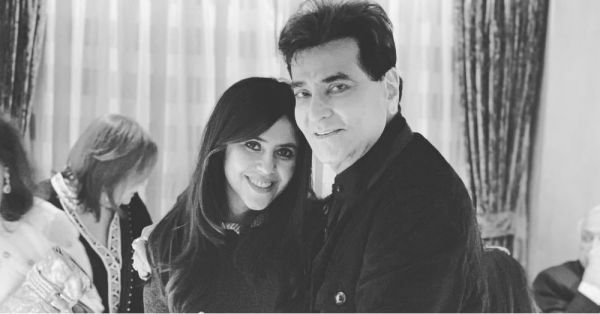 Both Ekta and Tusshar, children of Shobha Kapoor and Jeetendra, are single parents. Earlier, Ekta had mentioned the positive impact Laksshya has had on her life. "I miss him every time I’m travelling on work," she told a leading daily in 2018. "You know, the lakshya of my life now is to look after Laksshya." It comes as no surprise that spending time with her nephew must have motivated Ekta to become a parent too. Along with Tusshar, Ekta now joins an illustrious list of Bollywood celebrities who have become surrogate parents. 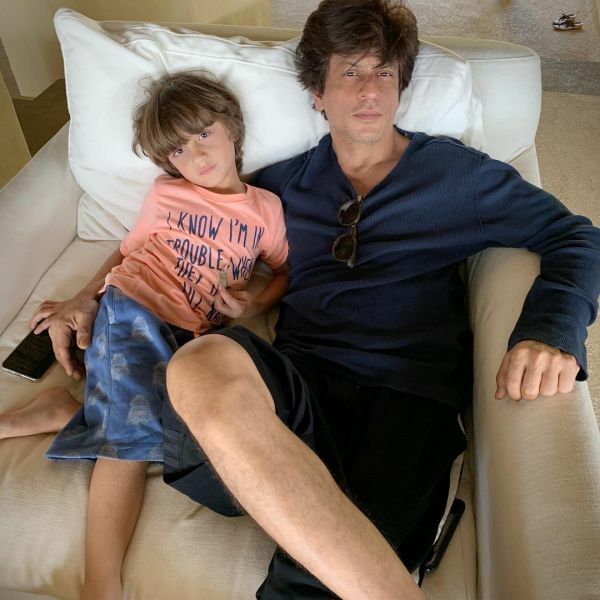 Gauri and Shah Rukh Khan had their son AbRam through surrogacy in 2013. 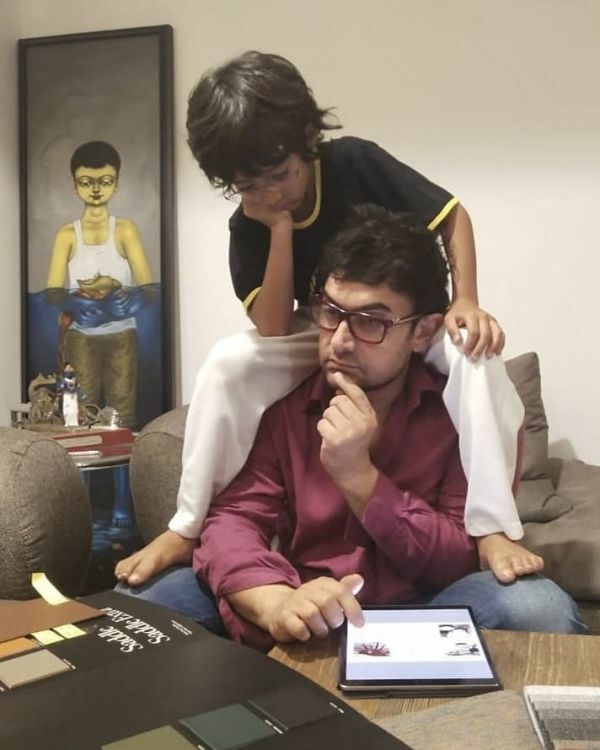 Kiran Rao and Aamir Khan also opted for surrogacy for their son Aazad. 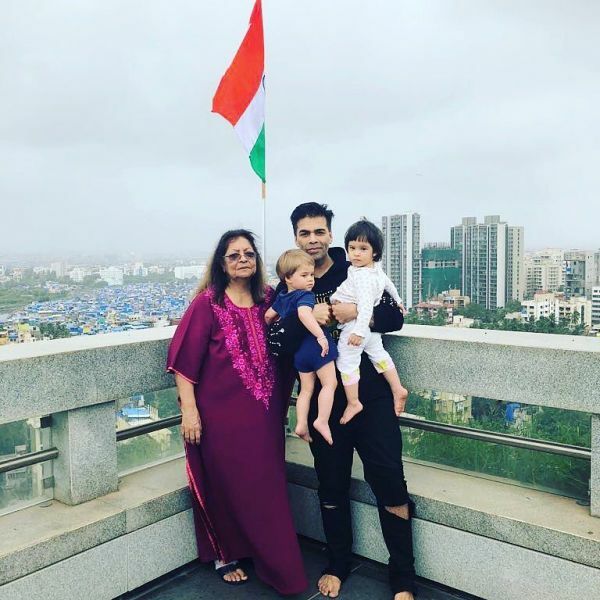 Karan Johar's children Yash and Roohi are also surrogate babies. Other actors like Sohail Khan and Sunny Leone as well as director Farah Khan have children through surrogacy. 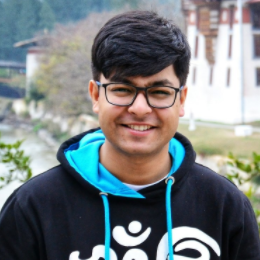 On the work front, Ekta's decision to reboot Kasautii Zindagii Kay is already getting a great amount of positive traction across India. She is also producing other TV series like Naagin season 3, Dil Hi Toh Hai and Qayamat Ki Raat. Ekta also has quite a few Bollywood projects lined up for 2019, with Kangana Ranaut and Rajkummar Rao’s Mental Hai Kya, Ayushmann Khurrana’s Dream Girl and Parineeti Chopra and Sidharth Malhotra's Jabariya Jodi.